With over 30 years experience in the card and paper industry, we have a wealth of knowledge and expertise and a genuine love and interest in all things paper crafting! This enables us to understand our customers’ needs and to provide what our customers want. 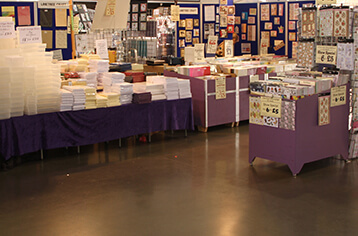 We are able to offer our customers a huge and varied range of quality card and paper as well as many other craft related items.